It may sound like the fountain of youth, or miracle life-saver in a vial. It is neither. Instead, it’s information about your health care and wishes, stored in your fridge with a fridge sticker to announce its presence. 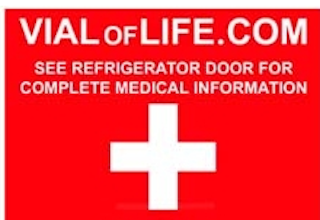 The Vial of LIFE sticker on your fridge alerts Emergency Response Teams (EMS) Paramedics and other health care providers who may come to your home that you have information in your fridge with directions about your health care and wishes. Why Vial of LIFE in the Fridge? In case of fire, your wishes will be preserved. What should be in your Vial of LIFE? 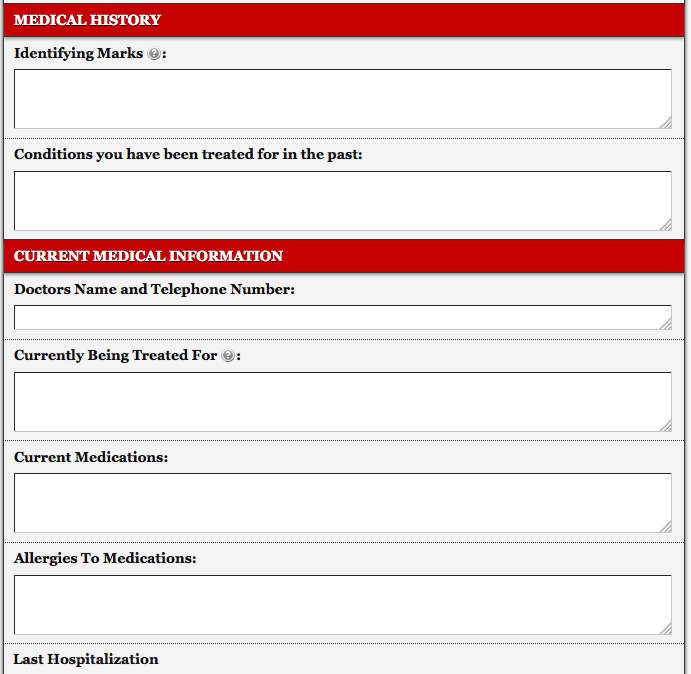 There are many templates to help organize and detail your health conditions, concerns, medications and ‘next of kin’ or who to call in the event of an emergency. 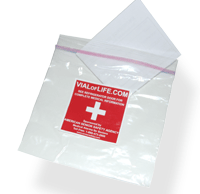 If you’ve completed Advance Directives such as BestEndings, or have a specific Do Not Revive instructions, a copy can be put with the Vial of LIFE documents. Many’s the time when a medical crisis at home requires emergency services, that too little is known about overall health, health conditions to be aware of (heart, kidney, lung disease or allergies to medicines) to provide proper treatment. CPR: what does it really mean?